Unhook your mindbras. 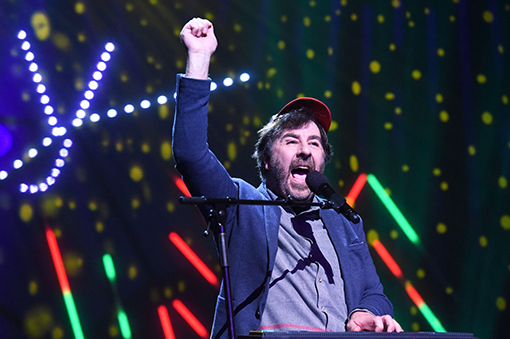 David O’Doherty is back at The Spirit Store with a brand-new show made up of talking and songs played on a crappy keyboard from 1986. 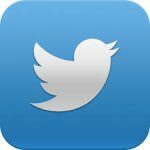 As seen on BBC2’s Live at the Apollo and Channel 4’s 8 Out Of 10 Cats Does Countdown.